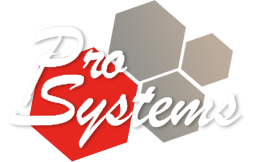 Pro Systems will help you keep your valuable gear in tip-top shape. Regular cleaning and calibration goes a long way toward expanding the life of your equipment and keeping your system at optimal performance. Our technicians can provide routine maintenance that can prevent poor performance and catastrophic failures.